Is Chile Safe? Travel in South America, especially Chile tours, has become increasingly secure over the past few years. Nevertheless, one sometimes hears disturbing reports in the media – many visitors will wonder: is a Chile trip safe? 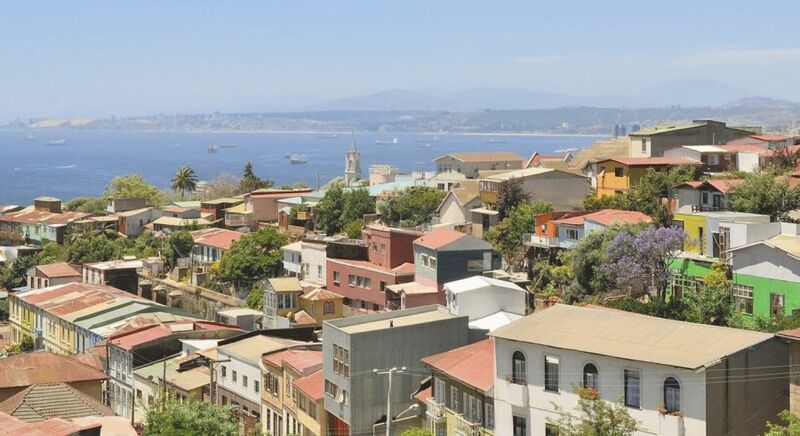 Chile is considered the safest travel destination in South America. The political situation is stable, and you can move freely throughout the country. You can safely travel alone as a single woman in the country. However, for your safety in Chile, please keep the following in mind. As with all other destinations, please ensure that your valuables are kept inside the safe of your hotel room. Jewelry, cameras, watches and other such valuables should not be carried openly, especially in crowded areas where pickpockets are known to operate. Please do not leave your bags unattended while visiting cafes and restaurants. Be cautious while traveling in Valparaiso. The port city is known not only for its colorful houses but also unfortunately for its high crime rates. After dark, make sure that you visit only the tourist areas and avoid the harbor district. Similarly, traveling alone, even in the daytime, in downtown Santiago and at San Christobal Hill, is not advised. Although it is possible to hail a passing taxi on the road, we advise you to call for a radio taxi when you wish to travel. Such taxis may be slightly more expensive but are certainly much safer to travel in. You are in safe hands with us – your comfort and safety in Chile are our highest priorities. If you have further questions about safety and security in Chile, our travel consultants are happy to advise you. During your trip, your local guide is always available to help, and your Trip Coordinator is available around the clock throughout your trip. Please note: Despite careful research, we cannot assume complete liability for the information provided here. Further updated information is available at your local Foreign Office.